Why do developers choose Apache Cordova? 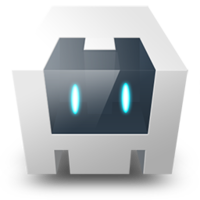 Why do you like Apache Cordova? What are the cons of using Apache Cordova? What companies use Apache Cordova? What tools integrate with Apache Cordova? 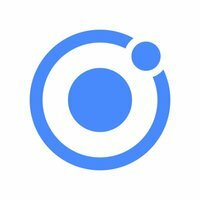 What are some alternatives to Ionic, Apache Cordova, and PhoneGap? used in conjunction with ionic to build out ios and android app for a client. a little slow to run on devices but saves a ton on development time. Used with Ionic to support various plugins and integrations with the native environment of iOS and Android. 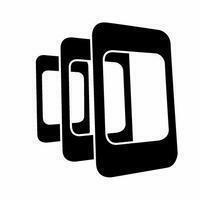 Cross platform mobile development framework.